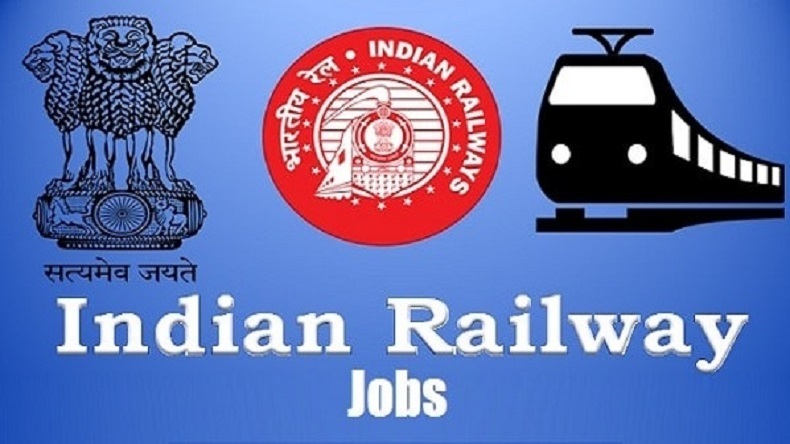 Railway Jobs April 2019: Railway Recruitment Boards (RRB) is hiring for various posts in MI categories, South Central Railway, Central Railway, Eastern Railway for 1,00,000 vacancies in the month of April 2019. Given below is the list of vacancies open for aspirants looking for a job in Railways. Soon a notification will be issued for over 1000 posts in Ministerial and Isolated (MI) categories by RRBs and online application for posts like a stenographer, chief law assistant, junior translator Hindi will be available on the official website. Online application for these posts will be available till April 22, 2019. Applications for the post of Senior Resident has been invited by M.Hospital, Byculla, Central Railway. Interested candidates are required to attend walk-in-interview on April 22, 2019. Divisional Hospital, Asansol, has invited applications for the post of Specialist/Super/ specialist doctor. Eligible candidates are required to apply by April 18, 2019. Applications for the post of junior technical associate are invited. Interested candidates are required to attend walk-in-interview on or before April 24, 2019.